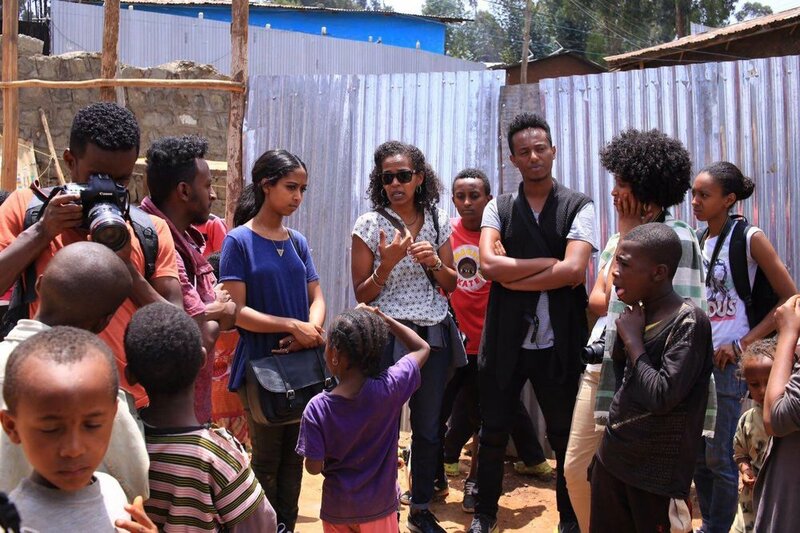 As part of DFA’s mission to develop photography talents in Ethiopia, the DFA Workshop series offer training to both emerging and established talents in the country. This workshop is for beginner, aspiring, and amateur photographers. Students will learn technical, lighting, composition and storytelling through photography. This is a great way to improve photography skills for personal or commercial purposes, while learning the history of photography and receiving insightful information and exposure to the world of photography. Students must have their own cameras, either digital or analog, to complete assignments and participate in activities. 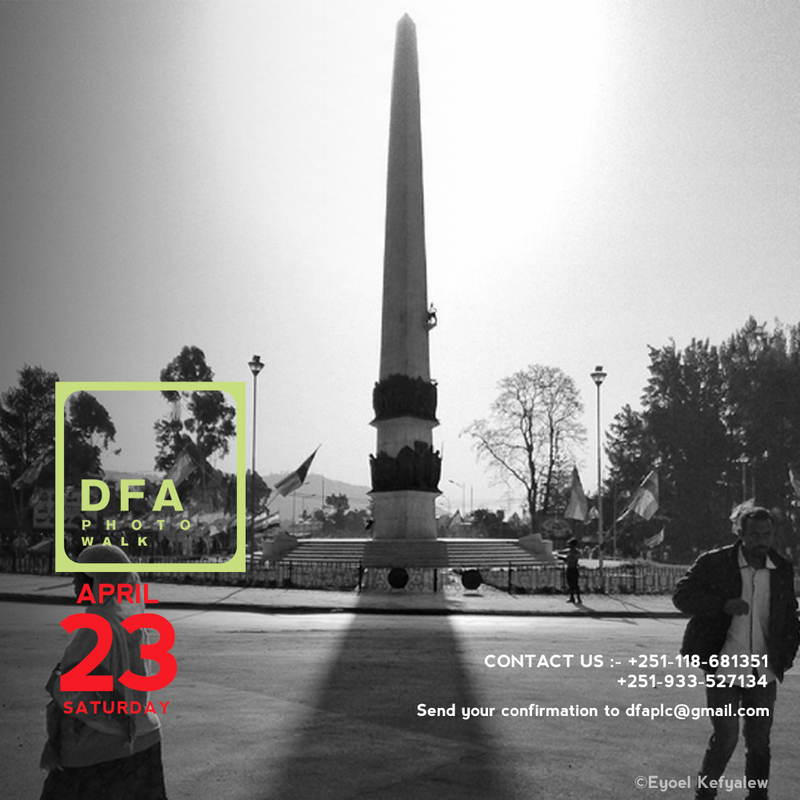 DFA's Advanced Photography Workshop has the objective of creating high-quality professional photographers. Applicants are required to have 2 years of experience in the field of photography. In addition, applicants must submit an application form, and portfolio along with a reference letter written by an employer or previous instructor.